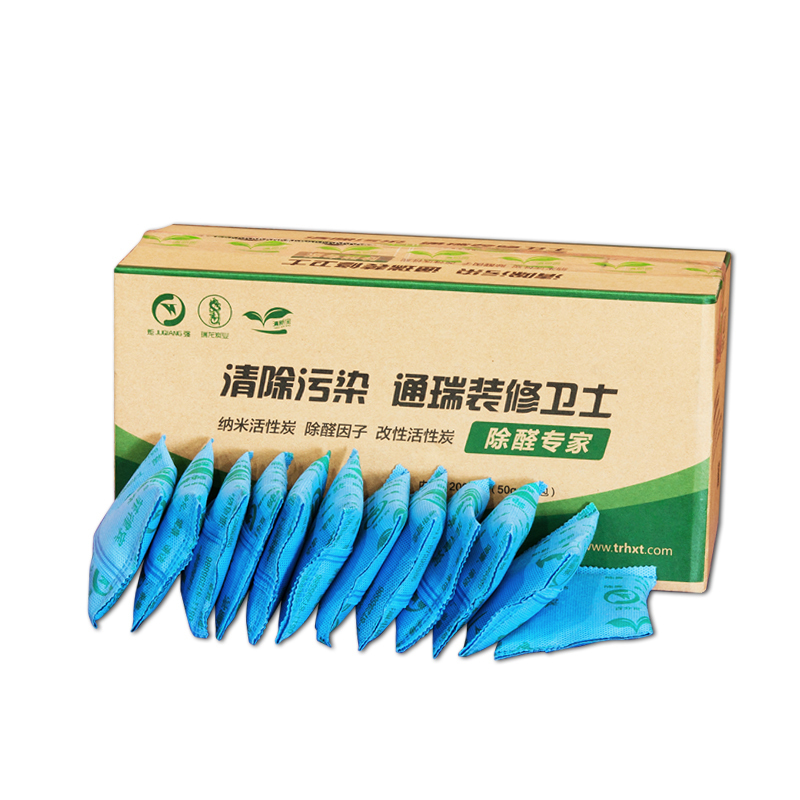 The product Activated Carbon Pouch. It absorbs peculiar smell and harmful gases like formaldhyde, benzene, alcohol and tobacco smell to purify the air in full range. Appropriate size of carbon bag can be provided for different positions in the car thus to save the room in the car while improve the odor improval effect. Air purification 4.0mm columnar Activated Charcoal is use high quality coal as raw mater ial, from the strict process of breaking, carbonization, activation and refining, has large surface area, rich pore structure, reasonable appearance, strong adsorption capacity, uniform distribution of particles and strong wear-resisting strength. 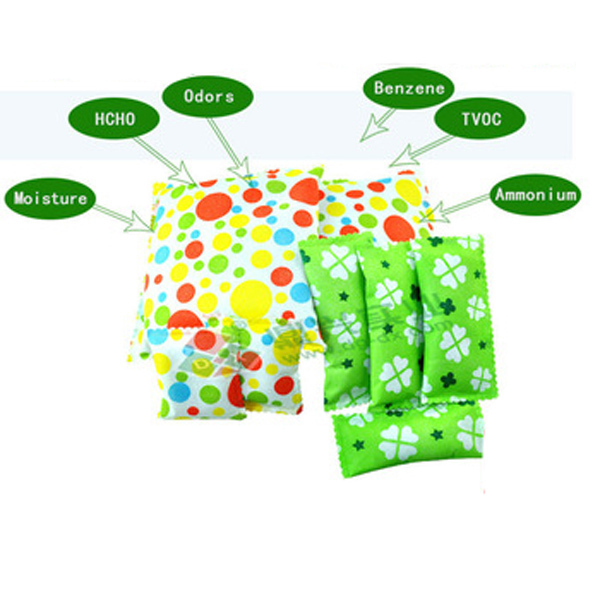 Synthesis gas used in chemical raw material gas, chemical industry, pharmaceutical industry, gas drinks with carbon dioxide and hydrogen, nitrogen, chlorine, hydrogen chloride, ethyl hydrocarbon, ethane cracking gas, inert gas purification and atomic facilities such as the purification of exhaust gas, etc. It is also used to remove pollutants from the air and the separation of mixed gases. Looking for ideal Activated Carbon Pouch Manufacturer & supplier ? We have a wide selection at great prices to help you get creative. 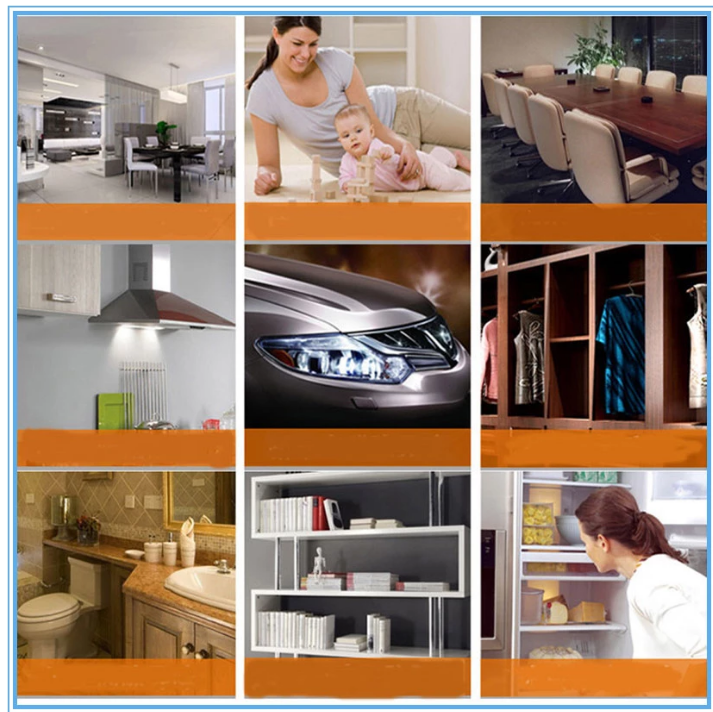 All the Activated Carbon For Air Purification are quality guaranteed. 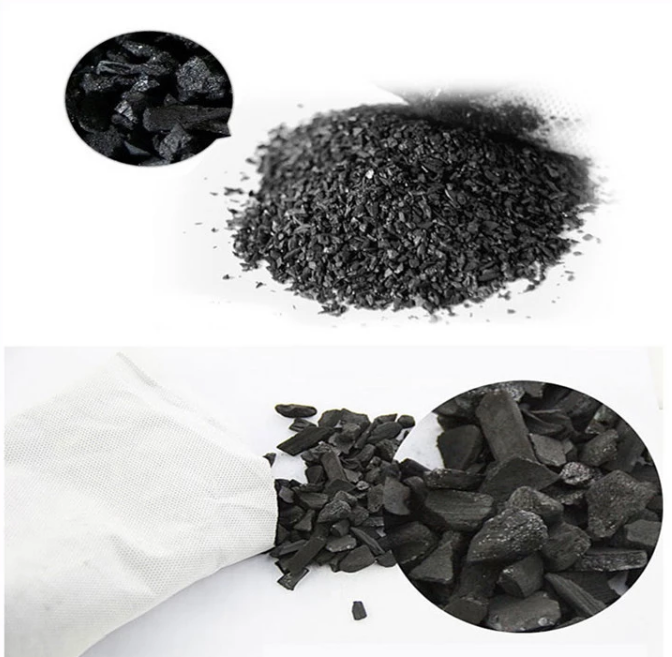 We are China Origin Factory of Activated Carbon Package for Odor. If you have any question, please feel free to contact us.